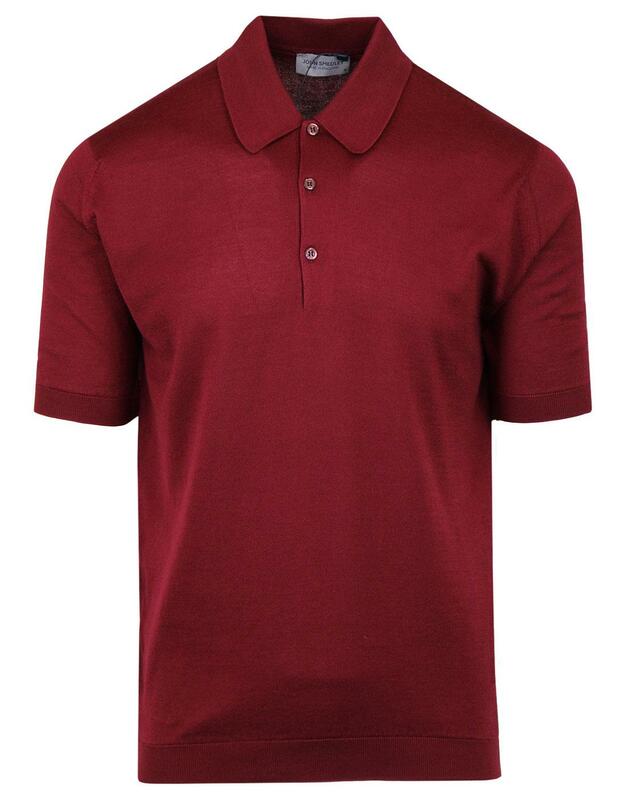 John Smedley Isis Mens Knitted Polo Shirt in Burgundy. 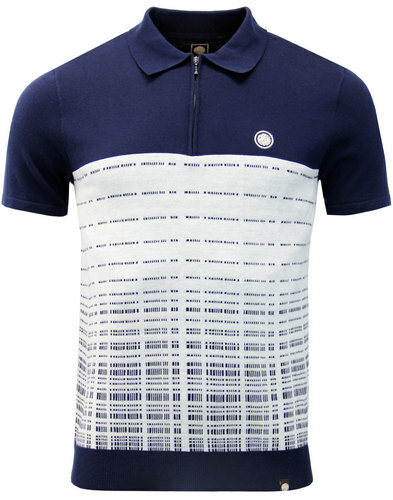 Luxurious Sea Island Cotton knitted polo with tonal buttons to the placket, fully fashioned Sixties Mod ribbed polo collar. Relaxed fit through the body and sleeves ensures a comfortable yet stylish look. The large fold down polo collar is testament to John Smedley's 1960s Mod heritage, a look they have defined, refined and made their own. Ribbed welt, Made in Great Britain - Isis by John Smedley. 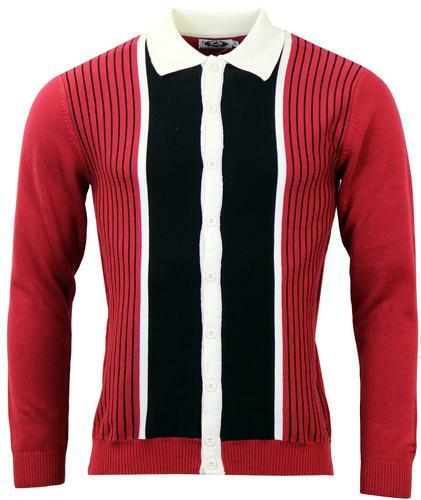 - John Smedley Isis Retro Mod Knitted Polo. 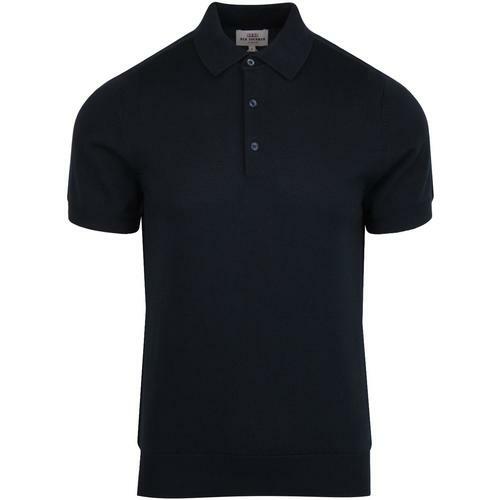 - Fully fashioned mod ribbed polo collar. - John Smedley Easy fit - Relaxed fit through the body and sleeves. - Made in Great Britain.